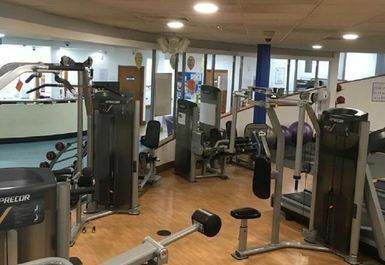 Energie Fitness in East Grinstead provides state-of-the-art facilities, including a fully equipped gym, a fantastic fitness studio and an indoor heated swimming pool. 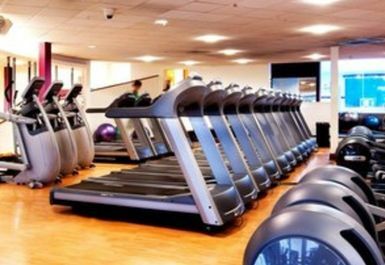 The gym offers the latest cardio and resistance machines. 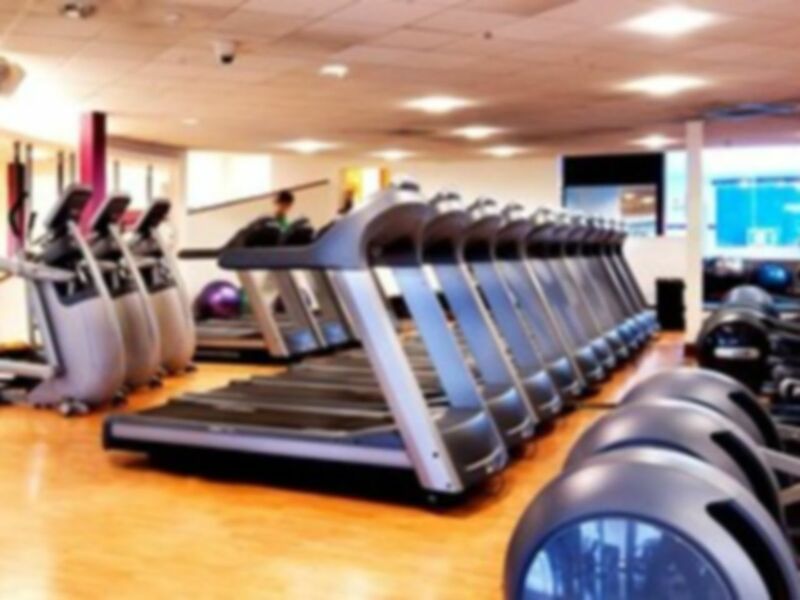 All Precor Cardio equipment features the Cardio Theatre system enabling users to listen to any TV within the gym. The free weights area presents a number of racks and benches, as well as dumbbells that go up to 40kg. 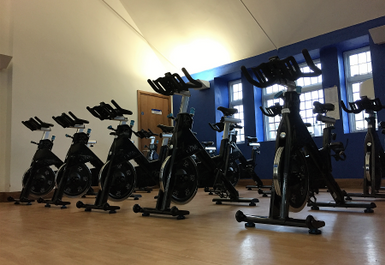 The Club's friendly and fully qualified staff are always available to help if you need guidance on using the equipment or advice on how to get the most out of your training. More than 30 exciting classes take place in the Club's light and spacious studio every week. All classes have been designed with people of all ages and abilities in mind. Why not try out Combat, Boxercise or Legs Bums and Tums? For full range and times, please contact the Club on 01342 314 113. After the workout, you can take a refreshing dive in the indoor heated pool, or use sauna and steam room to help relax the muscles and leave daily worries behind. All the facilities at the Club are treated to maintain the very highest standards of cleanliness and safety at all times. Nice gym, helpful staff. Really worth going.. 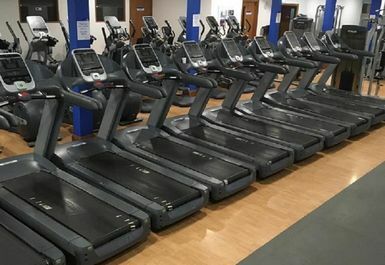 The staff were helpful on my first visit and explained about the pool times and car park system (it has a free car park - you need to leave your reg details with them so they know you are using the gym). The visit was a good one. Might benefit from a bit more gym equipment but I'd probably go again. Lovely place . 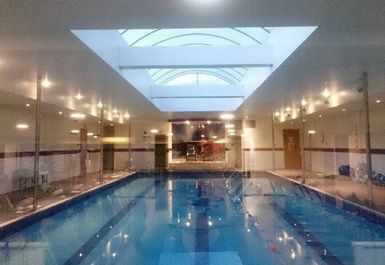 I went in a quiet period but really helpful and friendly staff, fair sized pool with minimal chlorine and a good sauna! Extremely friendly staff. Good range of CV and weight equipment. Went at quiet part of the day can see it being busier in peak times. A pleasant and enjoyable work out and staff are friendly and helpful.